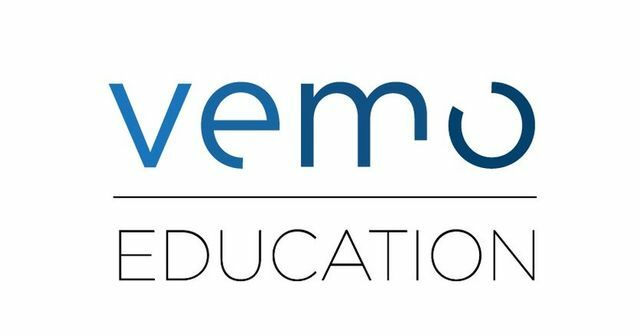 Virginia based student financing company Vemo Education has raised $7.8m in Series Seed funding led by University Ventures and NextGen Venture Partners. Vemo Education's platform creates a turnkey solution for colleges and universities to offer ISAs as an alternative to loans. With student debt exceeding $1.4 trillion, defaults skyrocketing, and loan aversion causing too many Americans to underinvest in higher education or forego college, policymakers, higher education leaders, and students are increasingly focused on income share agreements, a progressive financing alternative to student loans that reduces risk for students and increases college affordability. "Income share agreements are a progressive financing option to help students pay for their higher education. By replacing high cost, burdensome loans with ISAs, we're going to help eliminate financial barriers to college access and give more Americans a fair shot at the economic mobility and opportunity they deserve," said Tonio DeSorrento, Founder and CEO of Vemo Education. "And by making sure that colleges have skin in the game, we're aligning incentives so that schools are on the hook to provide real value and outcomes for their graduates."